The race to 5G is starting to heat up as carriers settle into their plans for rolling out the next-gen wireless networks. And unfortunately, T-Mobile has a bit of bad news/good news for its customers because it is pushing back its timetable for when its 5G network will be available to certain customers. 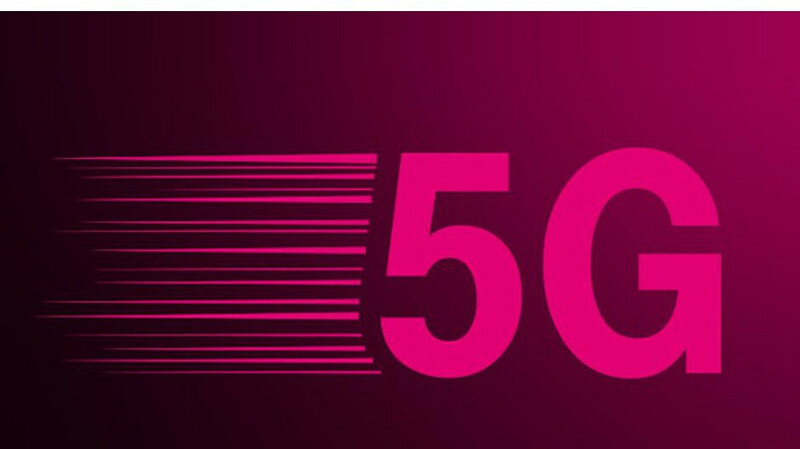 T-Mobile's Chief Technology Officer Neville Ray said in an interview at Mobile World Congress in Barcelona that the company will be pushing back its full rollout of 5G until the second half of 2019. That obviously sounds like bad news, but the rationale from the company brings it back to the good news territory: T-Mobile is delaying the full rollout because the rollout is dependent on customers being able to buy a phone capable of handling 5G. The Samsung Galaxy S10 5G will be a limited exclusive to Verizon at first because the device is using super-high frequency bands that match better with Verizon's 5G network (28 and 39 GHz). The trouble is that T-Mobile is mostly using the 600MHz band for its 5G so the areas where the Galaxy S10 5G would work on T-Mobile's 5G network will be limited. T-Mobile confirmed it would still rollout 5G in the first half of 2019 in areas where it is using the super-high frequency bands, but areas set to be covered by the 600MHz band won't see service until the second half of the year. So, it's still unclear where 5G will be hitting first, though the company has promised 30 cities will see 5G this year. It's also unclear what device will handle T-Mobile's network the best. Really, the thing that's most clear is that we should all probably not bother thinking about jumping on 5G until next year at the earliest and even that will depend on where you live. However long it takes for them to implement legitimate 5G, I'm all for waiting. I would rather wait for them to have legitimate 5G that performs well in more places on many more devices that support it well, than for them to "Officially" roll it out in spring when the initial devices will have limited connectivity/bands. i don't mind waiting, especially since 5G won't be nationwide for anybody, until 2020 at earliest. Fix ur 4g first tmo....!!!! How about expanding coverage into areas where the map say "YES 4G" but actually doesn't exist.